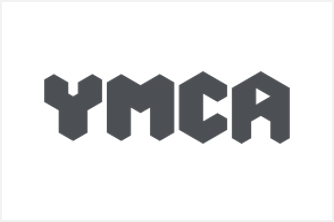 Swim | Trampolining | Tennis | Anything you like! 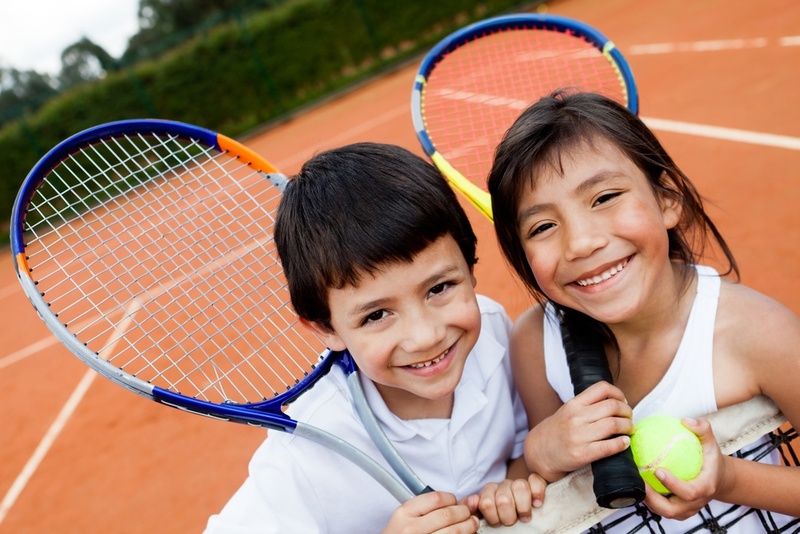 Providing learning to your local community is one of the most important roles you play as a leisure provider. Add to this that this provision can be very lucrative and equally as rewarding for all involved and it becomes clear why so many operators are making the most of this opportunity. As your timetable becomes more complex and demanding, with multiple courses, people and venues, managing this resource efficiently becomes a focus. It is the latest advanced course management tool from Gladstone. Let us help you to administer your courses accurately, coordinate resources and communicate effectively. The Learn2 application or Courses module (as its known in Gladstone360) takes course management beyond the basic course functionality included as standard. It provides multiple portal functionality to facilitate level progression and complex course management. 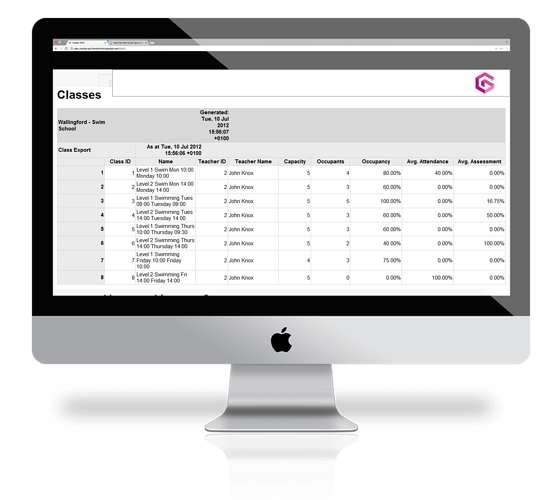 When purchasing the Courses module alongside your Gladstone system, member records are integrated within the Gladstone database. 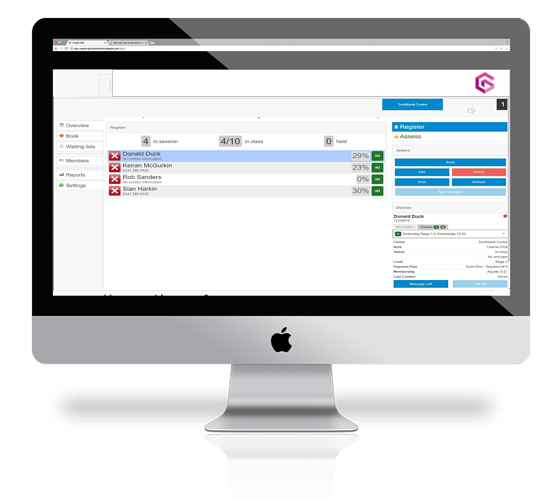 This product is also available standalone for schools, clubs and operators who do not use a Gladstone Leisure Management System, ask us about 'CoursePro' from Cap2. This Portal allows the Coach, PT or Teacher to monitor the participants progression through their course. It provides an easy to use front end for day to day planning as well as alerts for new joiners. The Admin portal enables setup of course participants, payment plans and structure wait lists. With granular insights for preferences such as day of week and stage level together with an extensive reporting tool enables operators to monitor KPIs. The online Pupil or Home portal is where the course participants can engage with their activity programme, by viewing weekly teacher feedback. Parents can manage multiple children with a single login. Course income now accounts for the 2nd highest revenue stream behind gym membership, as consumers engage in healthy lifestyles and managed group activities. 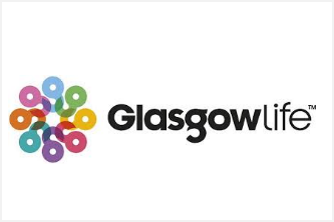 "Installing Learn2 helped us identify 2,000 spaces on the previous system that were filled with either duplicate students moving up to the next class or pupils that had left but not been removed. This loop hole meant they could potentially swim for free, which represented a staggering £96,000 in lost lesson fees." 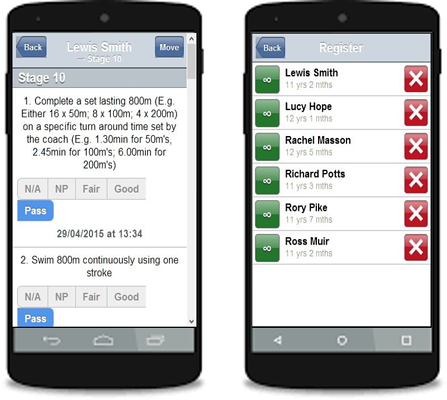 Use Learn2/Courses on Mobile handsets for anywhere course management such as poolside for swim teachers to instantly check attendance, monitor performance and completion stages. 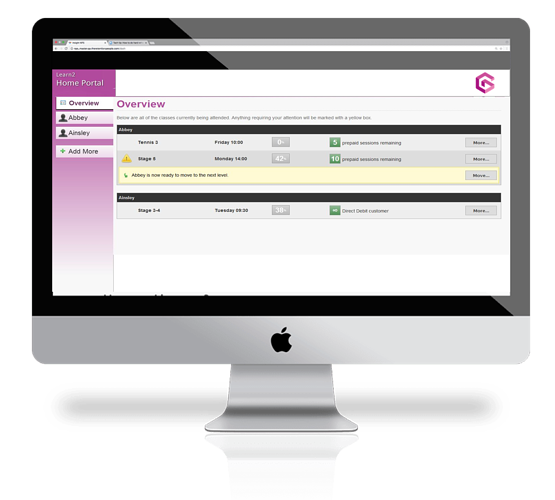 See competency check lists and valuable course insights easily. No more enrollment letters once a pupil has been approved to move up a class, Learn2 will automatically email the parent. Reduce the pressure on your receptionists by allowing your customers to re-enrol for their next course themselves using Home Portal. 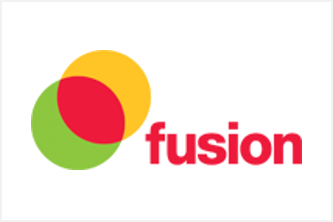 Parents can keep better informed by viewing weekly teacher feedback and pay for their next set of lessons online. 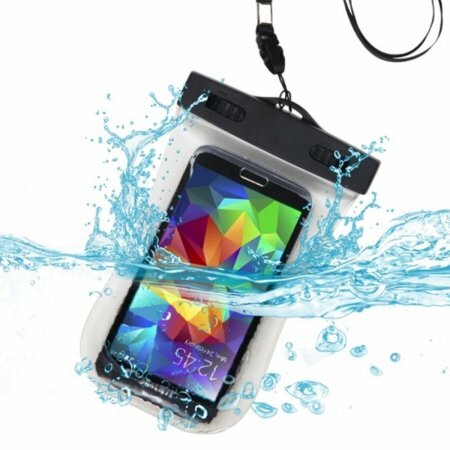 Book and attend a Learn2/Course+ demo and receive a complimentary waterproof device case. Quote "Waterproof" when talking to your Gladstone consultant.